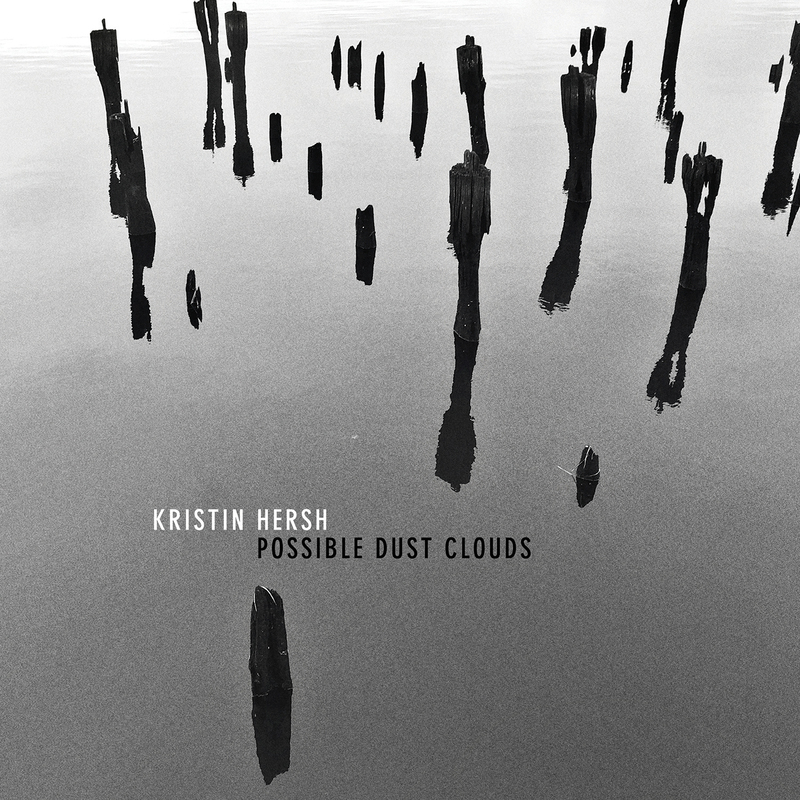 Kristin Hersh? Yes, the name did more than ring a bell. I vaguely remember a solo album somewhere from before my music went digital as in MP3s. Belly and Tanya Donelly for some reason pop up. And wasn't there a band they played in together? The answer has disappeared in the mist of time. I know it not to be that strange as most of the 80s and let's count 1990 in, is musical mist to me for a huge part. Come summer 2018 and Fire Records drops a digital version of Possible Dust Clouds in my email box. Yes, I wanted to listen to the album, but somehow it never came to it. The moment I did, the world changed a little bit. 'LAX' is such a strong song. Hersh mixes the whole late 80s alternative rock and early 90s grunge type of music into one huge ball of energy. Layers of guitars are stacked on top of each other and she sings as if there is nothing left to lose. Courtney Love roughness, minus the uncontrolled madness. Kirstin Hersh's voice is so roadworn that she sounds like a singing rock grandma (and perhaps she is). It suits the music she plays in 2018 like a glove. Possible Dust Clouds is an album with a few faces. There's a hard rocking side and songs where the acoustic guitar is taken out for a spin. 'Half Way Home' may start easy but soon turns into a monster of some sorts. Guitars start freaking out, while Kirstin Hersh's voice is strained even more while still producing lots of sound. This way her voice won't make 70. And I can't blame her when going after the effect she reaches for on this record. Looking on Wikipedia that band was Throwing Muses, of course, the album I remembered is 'Hips & Makers' from 1994 -scaring the hell out of me that the duet with Michael Stipe, 'your Ghost', is already 24 years old- and I found a copy of 'The Grotto' in my collection, without any recollection whatever, I'm afraid. Since 2003 there were four other records, yet they all passed me by. What strikes me on Possible Dust Clouds is the urgency of the record. A term I had never associated with Kirstin Hersh so far. Most songs sound like a hellhound is on her trail, with hope still to get away before it catches up. On the route she's not afraid to return to early influences like the Patti Smith Group in the repetitive 'Loud Mouth' for example. Balled energy combined with some anger, without an exiting melody. Punk without razor blades and safety pins. More like the real thing and not Malcolm McLaren's ideas of punk. Though they were seen as the real thing at the time. Admittedly the excitement does wear off further on into the album. After about seven songs it becomes harder to be as enthusiastic as with the first songs. Even at this level of intensity it is possible to settle in and become comfortable with it. This fact takes nothing away from the overall quality of the album, which is pleasantly pleasing the alternative rocker part in me. 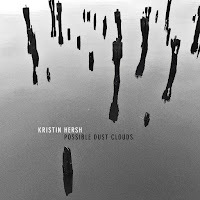 Again, Kirstin Hersh seems to go all out on Possible Dust Clouds. She does so in a firm and very direct way with no mercy for too many subtleties. The result is a fine album that I'm likely to play for some time.